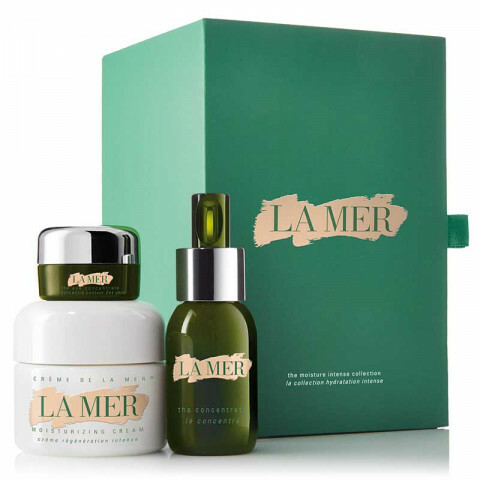 This essential set of La Mer favorites delivers deep soothing and radiance. While the Eye Concentrate and Creme de la Mer infuse the complexion with an ageless luminosity, the Concentrate strengthens fragile skin and empowers La Mer's legendary facets of renewal. Your regimen: The Eye Concentrate 5ml, The Concentrate 15ml, Creme de la Mer 30ml.